I first discovered this book while perusing the local bookstore in search of a good read. I was intrigued after reading the inside cover, and swiftly purchased the book. Contained within its 200 + pages is a story that will warm your heart but also bring you to tears. It’s a great story, but I’ll be the first to admit, it’s not a light one. The story of the Retzlaff’s is a rich but often heartbreaking one. The story is entirely true, and revolves around the harrowing story of Mandy and Pat Retzlaff and their three children, who are attempting to make a life, survive, and save a few horses along the way. The story begins innocently enough, as a tale of a hard but satisfying farm life in the Zimbabwean countryside. Though it quickly turns tumultuous. In early 2001, as armed members of President Mugabe’s War Veteran’s association begin invading and overtaking lands owned by white farmers, the Retzlaff family finds themselves exiled from the place they called home and left with almost nothing. The story follows the Retzlaff family, now essentially homeless, as they try to survive the increasingly hostile political climate of Zimbabwe. If that wasn’t difficult enough, the family vows to recover and protect not only their own horses, but those of their friends and fellow farmers, who have had to abandon their animals when they fled the country to save their own lives. This book is one that will make you shout for joy at the triumphs, and polish off a box of tissues (or two) at the low points. 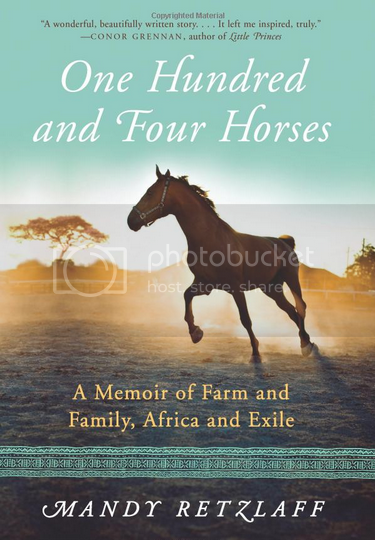 It will raise you up and tear you down as you follow the story of a family trying to survive, a country in political turmoil, and a rag tag batch of horses rescued along the way. It’s a book I highly recommended, because it’s a purely human story. It’s beautifully writeen, and almost impossible not to fall in love with each and every one of the horses that the Retzlaff’s rescue along the way. 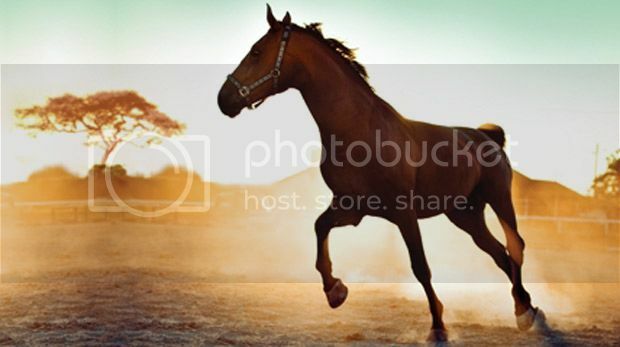 From Shere Khan, the queen; to Tequila, the escape artist, and the beloved leader of the herd, Grey, they are horses you want to know, horses you want to love, and horses you want to see survive and thrive. It’s a story that will wrench at your heartstrings, but it also resonates deeply; it’s a story that has a profound impact but also speaks to the purity of soul that some people possess. People who, despite the cost, will do anything to save their horses.